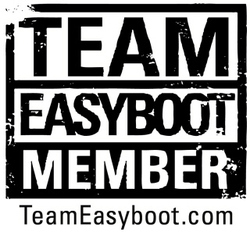 We are starting to get in some of the items we've ordered for the Team Easyboot members! It will probably take till the end of the month or first week in February until we will be able to begin sending these items out to each TE member. Here are a couple of images that you are all welcome to use if you'd like on any of your websites or blogs. 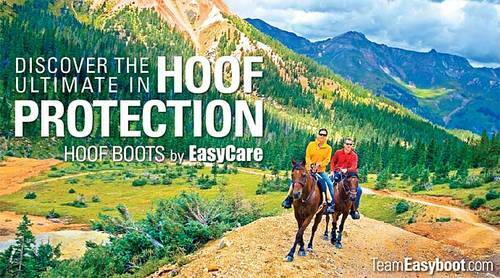 If you could provide a link back, please use: teameasyboot.com, or this blog: http://easycareinc.typepad.com/team_easyboot/ If you need any help, let me know!